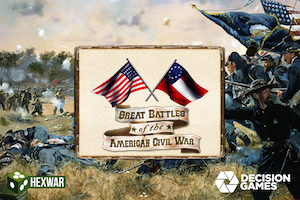 Great Battles of the American Civil War is based on the ‘Great Battles of the American Civil War’ board games, which started with the classic game ‘Terrible Swift Sword’. 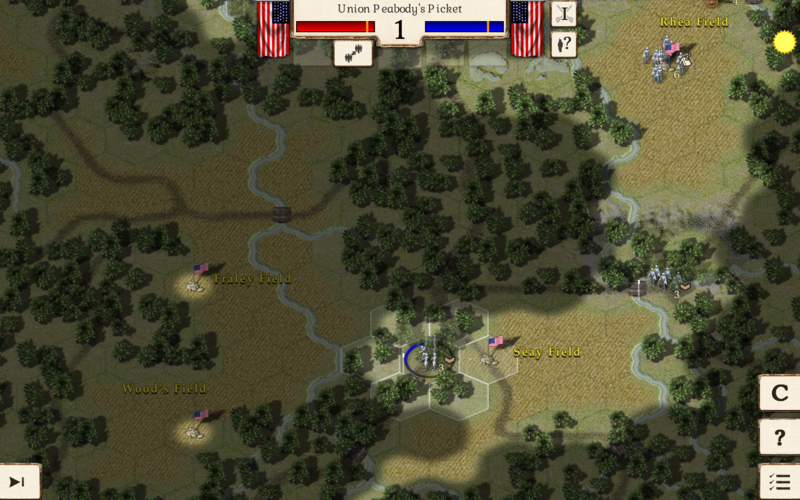 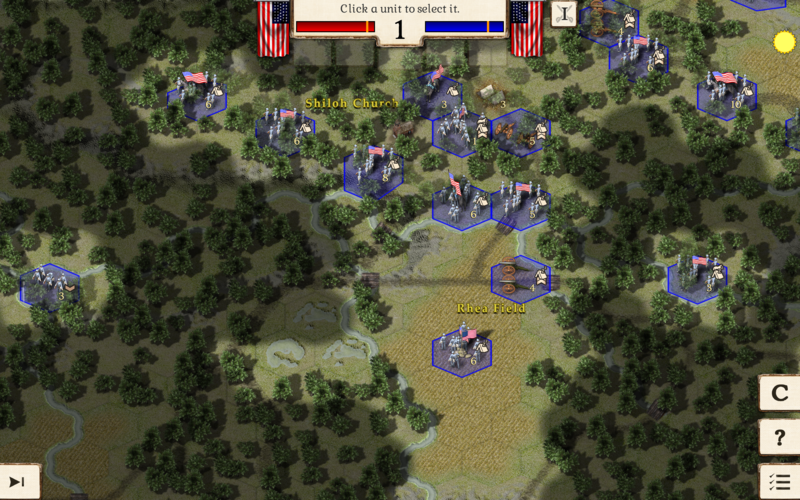 This game recreates the significant battles of the American Civil War. 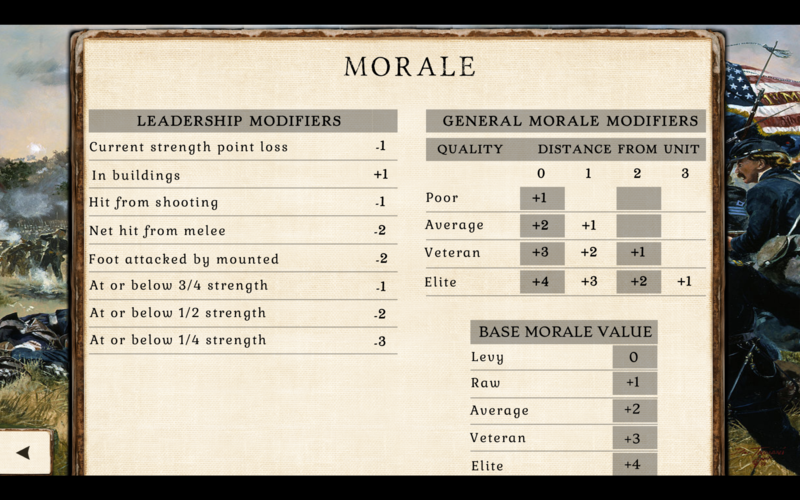 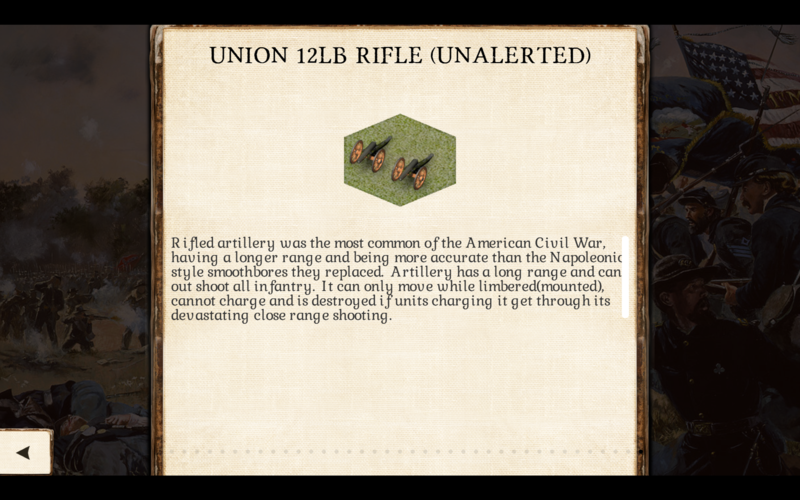 Each scenario in this game is a grand tactical, regimental-level simulation of a single battle, enabling players to test their generalship under the same challenges faced by the Union and Confederate commanders.